Last November, Nintendo said that it would be investigating the head of its Russian department, Yasha Haddaji. Haddaji was seen acting unprofessionally during a Mario Kart stream, but that was far from all. Fans blamed him for a few unpopular business decisions, including no longer selling new Pokemon trading cards and not meeting demand for Pokemon: Let’s Go, Eevee. 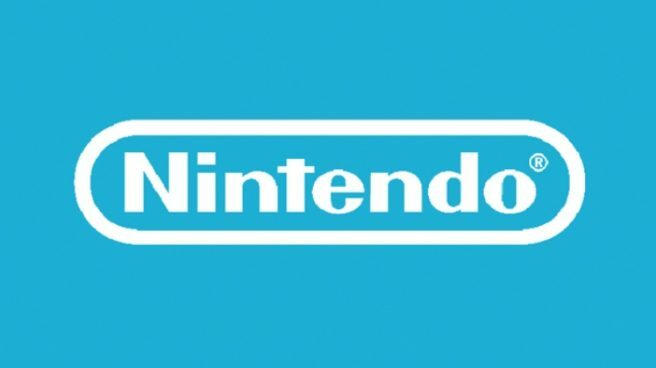 Nintendo Russia employees also shared stories pertaining to violent behavior, unnecessary anger, and sexual harassment. 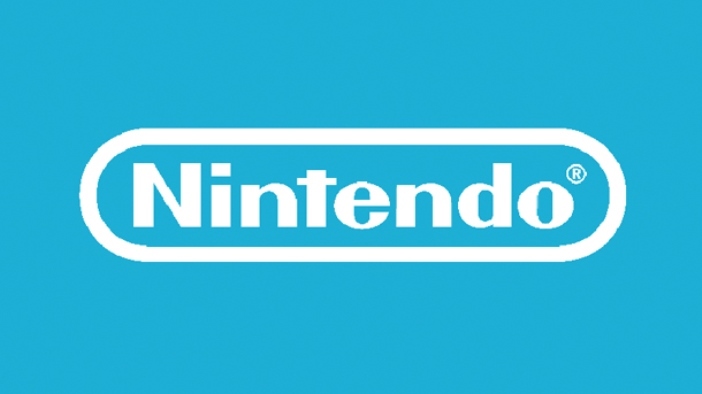 “Nintendo initiated a thorough investigation into each of the allegations made against the General Manager of Nintendo Russia, Mr Yasha Haddaji, in November. While the results of the investigation acknowledge that Mr Haddaji’s loss of temper on display in the video has at times also been observed in the office, none of the allegations of harassment brought forth in the wake of the video were substantiated by the investigation. Mr Haddaji fully acknowledges that his conduct related to him losing his temper is a breach of our Code of Conduct, and expresses his remorse to all those affected by it. He has received a formal warning and has issued an apology letter to all Nintendo Russia employees. Our top priority is to ensure a safe and supportive working environment for all employees. It’s because of these values that we committed to a full and thorough investigation into each of the allegations against Mr Haddaji. Going forward, Nintendo of Europe will be providing more resources to Nintendo Russia to support their efforts to bring Nintendo products and experiences to Russian players.